LONDON: 5 AUGUST 2005 - LONDON (AFX) - Mercator Gold PLC proposes to raise 1 mln through an underwritten entitlement offer to warrantholders for the early exercise of 12.5 mln warrants. The offer is conditional upon shareholder and warrantholder approval being received at extraordinary general meetings. Mercator previously entered into the Annean Joint Venture with St Barbara Mines Ltd to explore for economic gold resources in the Annean Joint Venture area in the Meekatharra region of Western Australia. The company is currently carrying out an extensive drilling programme on a number of properties within the Annean Joint Venture area and preliminary results have encouraged the Company to extend its current programmes. These funds will provide adequate finance for these extended programmes. 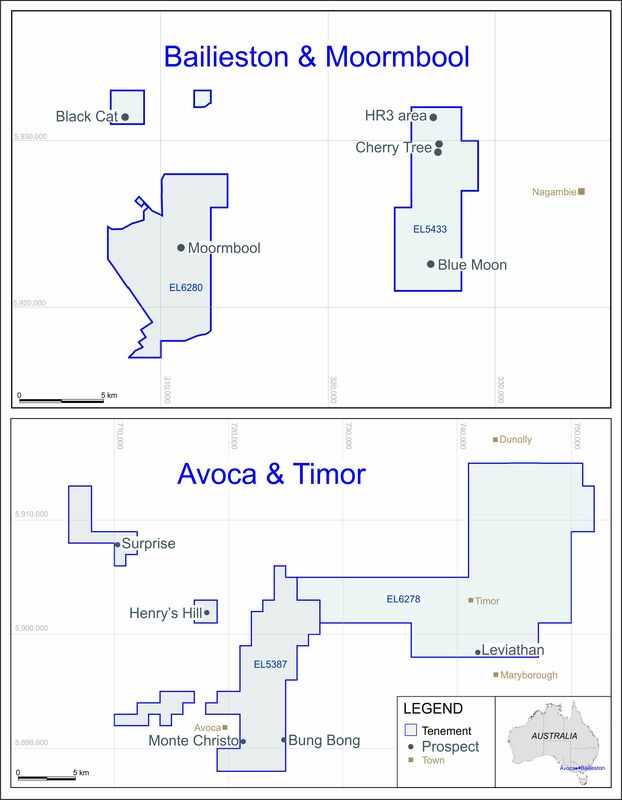 Mercator believes that the results received from the projects thus far justify the continuation of drilling programmes at Surprise - including Surprise Extended and Jess, Bluebird and Maid Marion projects. Sufficient capital will be raised by the early exercise of a proportion of warrants to allow drilling to continue without excessive dilution of the company's shares, Mercator said.